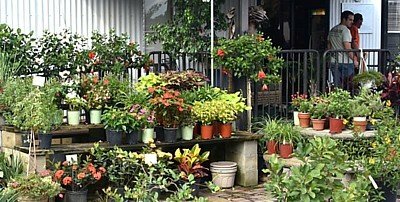 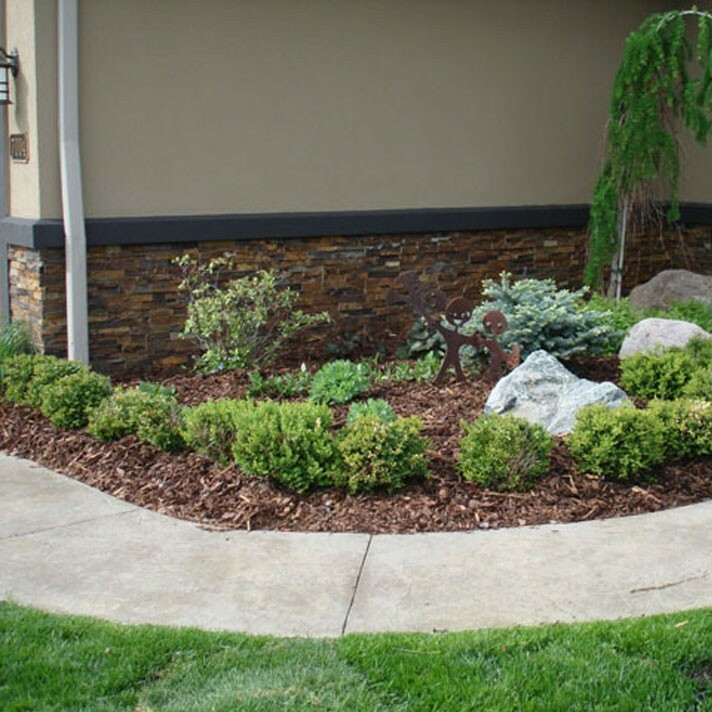 The most economical ground cover for natural areas. 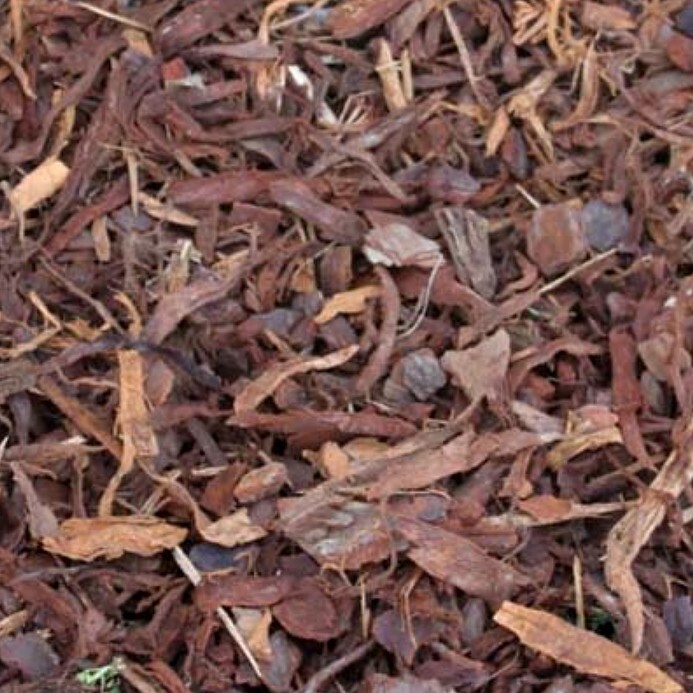 Versatile and attractive for bedding around trees and shrubs, on flowerbeds, walkways and jogging trails. 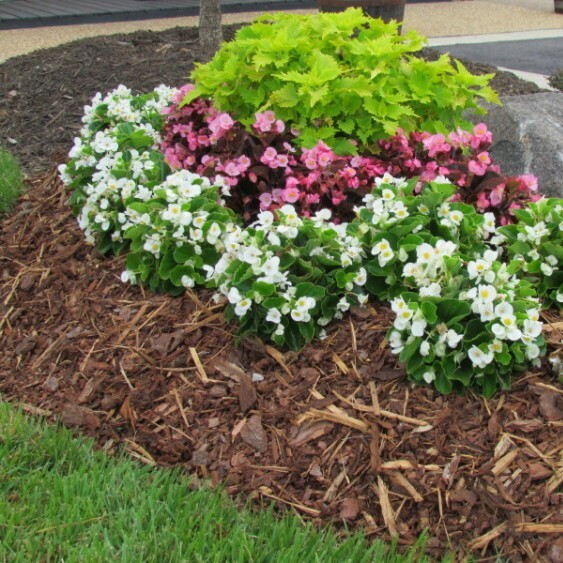 Great soil mix and ground cover that serves as a true soil conditioner and won't crust, blow away or wash away. 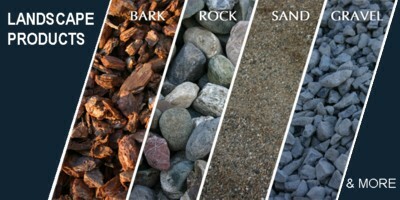 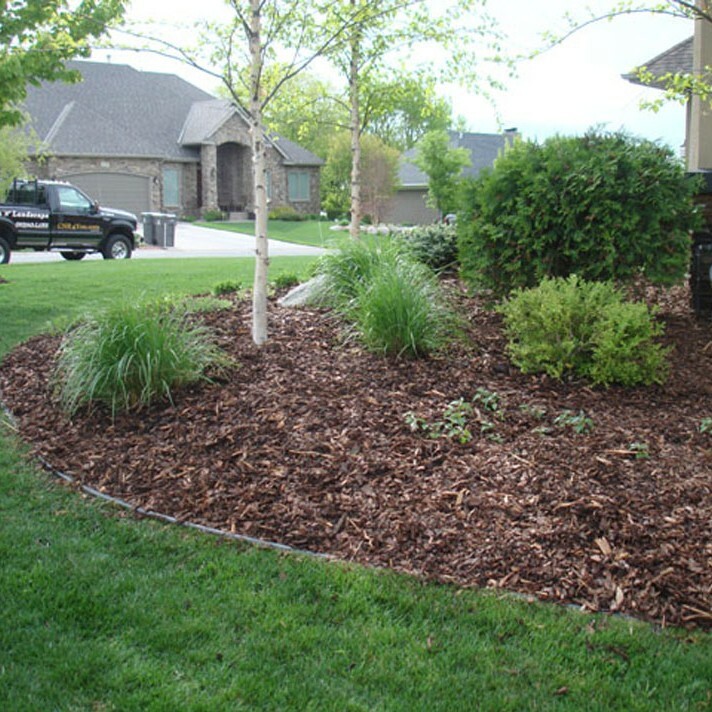 Pine bark mulch in gardens tends to last longer than most organic mulches, whether finely shredded or in nugget form. 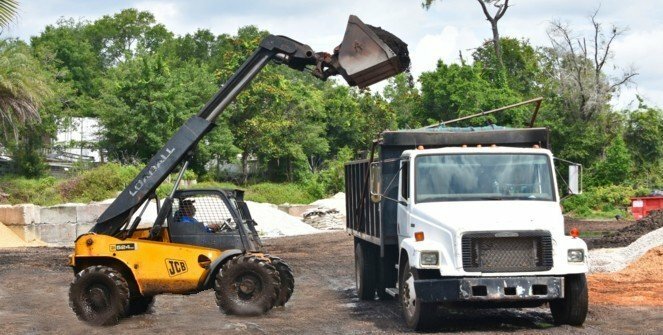 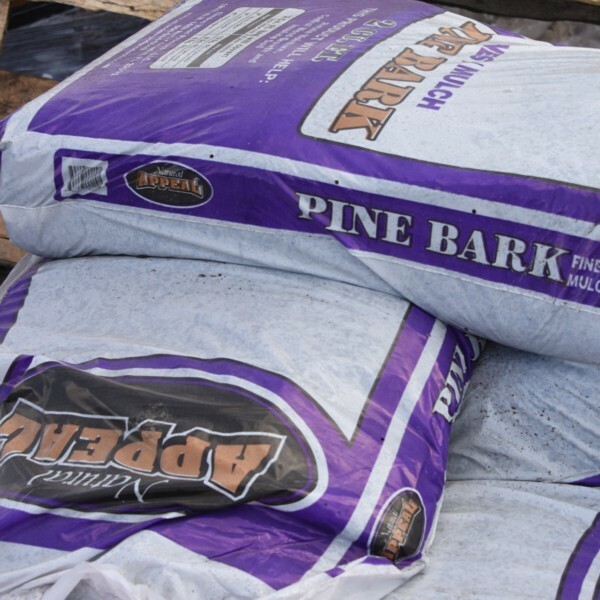 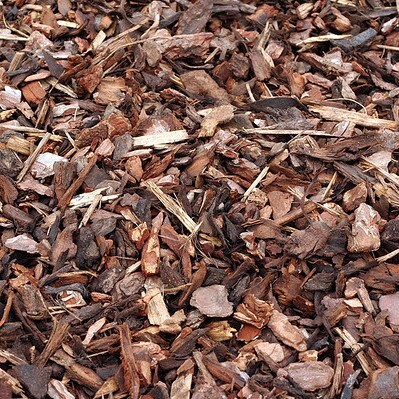 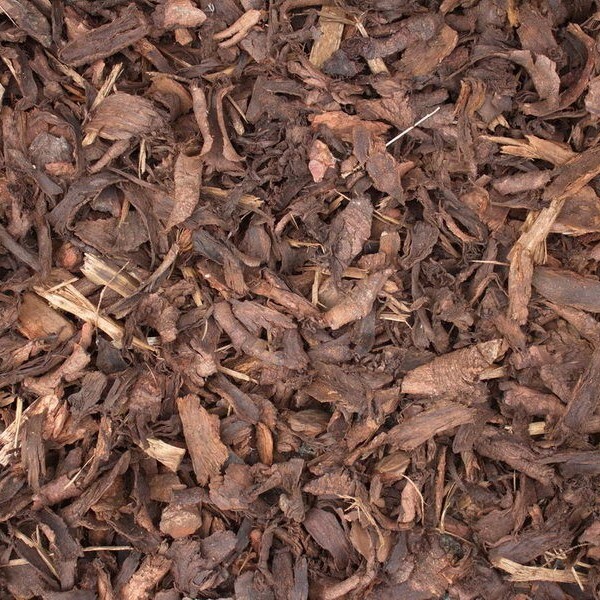 The natural red-dark brown color of pine bark mulch also lasts longer than other wood mulches, which tends to fade to gray after a year.